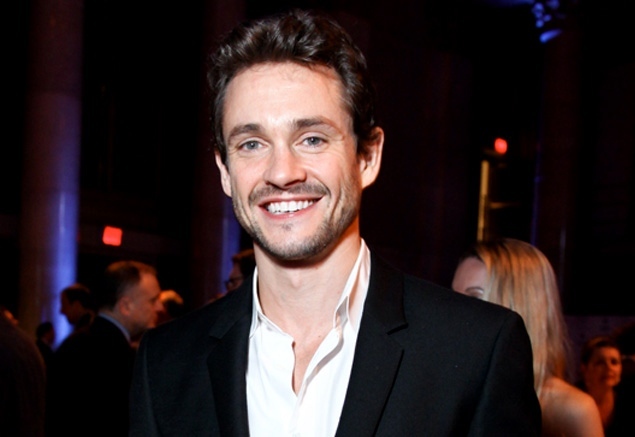 Hugh Dancy has been cast in NBC’s Hannibal series. EW reports that Darcy will play the role of FBI profiler Will Graham, the troubled and talented young agent that faces off against the world's most notorious serial killer. Bryan Fuller (Pushing Daisies, upcoming Mockingbird Lane) is set tp write and produce the show. No casting has been done for the lead role of Hannibal Lecter, but that will likely happen soon. The show is based on Thomas Harris’ best-selling novel Red Dragon. The story will follow Graham "as he tries to solve a series of murders and enlists the help of brilliant psychiatrist Dr. Lecter — unaware the good doctor is secretly a cannibalistic killer." NBC has ordered ordered 13 episodes for the first season. I am interested in seeing both of Fuller's shows. Dancy was great in Black Hawk Down and The Big C. What do you think of this casting news?